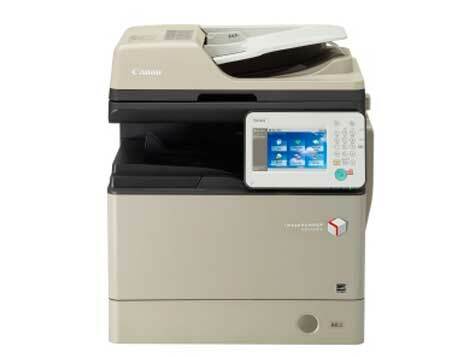 Buy, lease or rent MFD multi functional devices to print, scan, copy and fax, available with service agreements. Supplying Schools, Colleges, Surgeries, Churches, Corporate and the Construction Industry. Nationwide service through our team of highly qualified engineers. 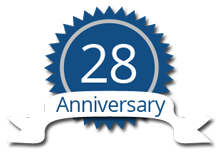 The company is celebrating its 28th year! "We are small enough to care but large enough to cope."  Calibre Technology UK Ltd was formed in 1988 as a quality service based company. 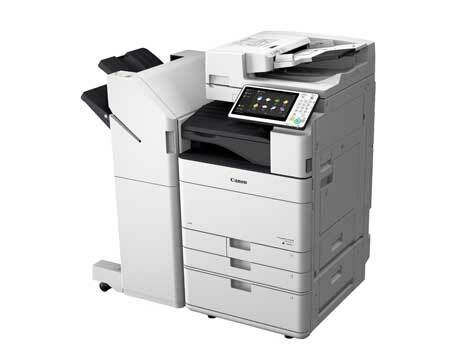 What makes us different from other companies is that we are here to provide "personal" high levels of customer service within the office equipment industry, from the trade, to end user clients. Calibre was formed with an honest and straight forward approach to the industry and the people within it. After 28 years in business we are still proud to uphold this ethic. Our business is still using the original phone and vat numbers from the formation of the company, this proves our reliability in this dynamic and ever changing market. We are not merely a "Here today & gone tomorrow" company. Our longevity is quite clearly portrayed in our client testimonials. 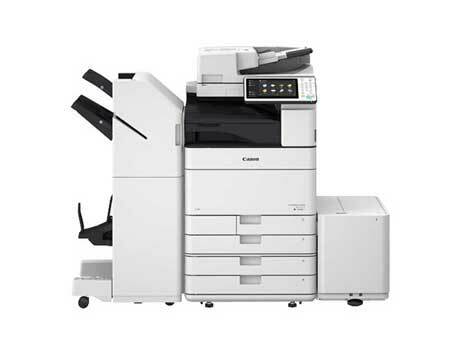 We provide and guarantee premium customer support when you purchase or hire a photocopier from us. We achieve this by providing first class knowledge based skilled technicians, who will assist you within a realistic response time and of course with a friendly service. 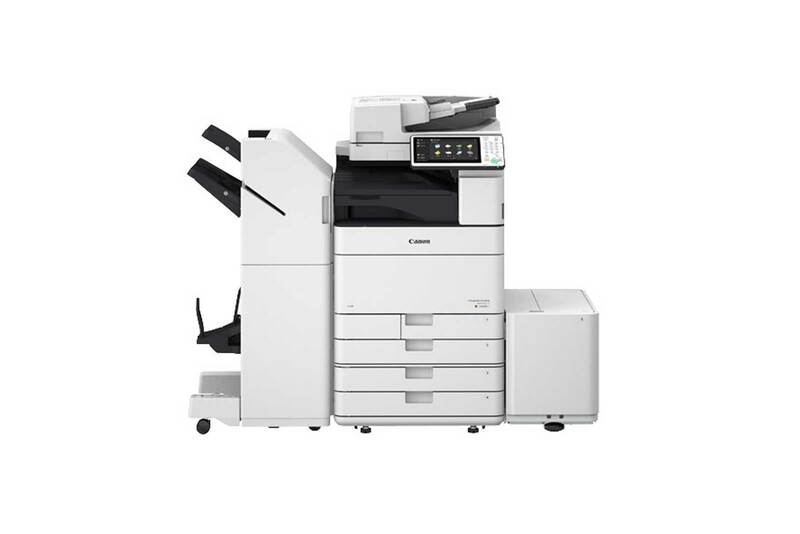 Does your current photocopying company provide that peace of mind and that level of personal support? We specialise in providing tailor made short term rentals with often customers enjoying the freedom of weekly contracts that some industries require. Here are the things that we do that make us different! 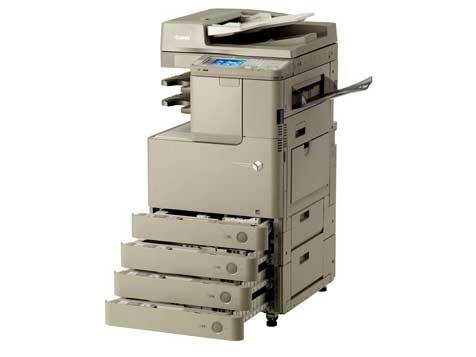 We can supply the latest in office technology tailored to your exact needs. 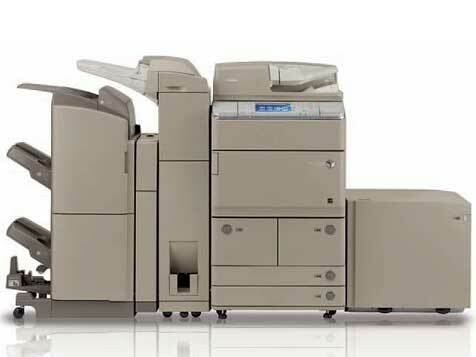 Offering the latest in colour printing, scanning, copying. 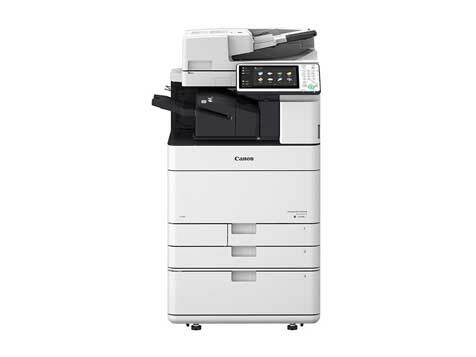 all linked to your network Purchase, Lease or lease purchase so you own the equipment. 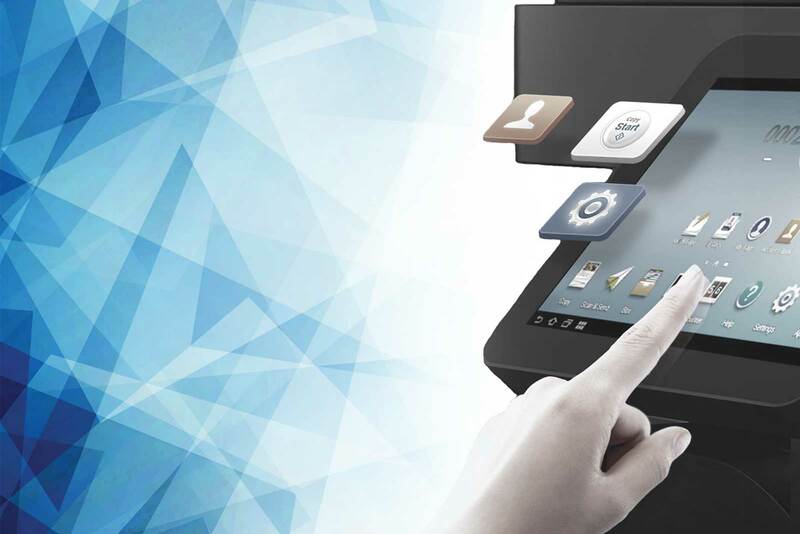 From small desktops to high volume print room machines. Protecting the environment is a responsibility we take very seriously at Calibre. All packaging is re-used (we send out lots of toner particularly) and packaging that cannot be re-used is recycled. We will often do copying for local charities when we are testing machines. All unusable paper goes to recycling bins.